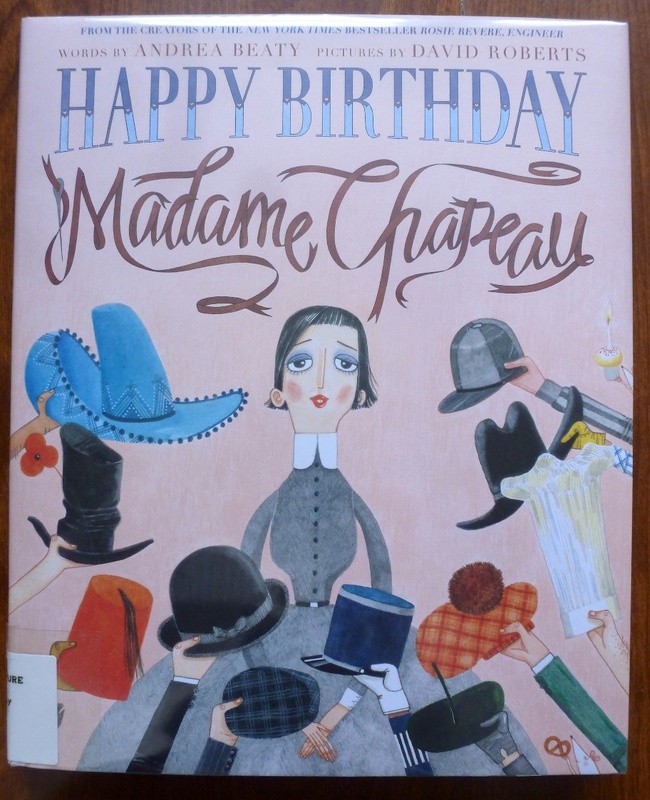 Opening: In a three story house with a shop down below lived the world’s finest hatmaker, Madame Chapeau. 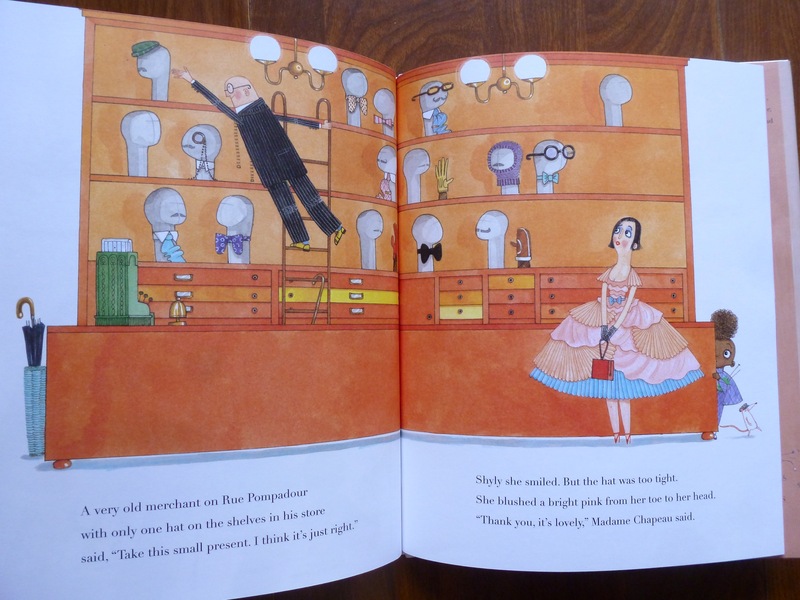 Summary: (from my library catalog) When a crow flies off with her birthday bonnet as she walks to dinner, Madame Chapeau chases the thief through the streets of Paris while admirers offer her replacement hats, but none seem quite right until someone offers a special gift. I like this book because: this has to be one of the perfectest perfect picks ever! 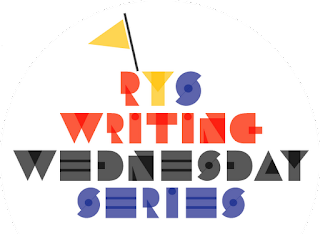 The rhyme is so delicious, you have to read it again and again – aloud! 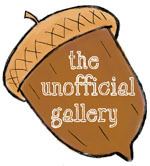 The story is adorable, and the pictures – OH! I want to spend my next vacation IN this book!!! 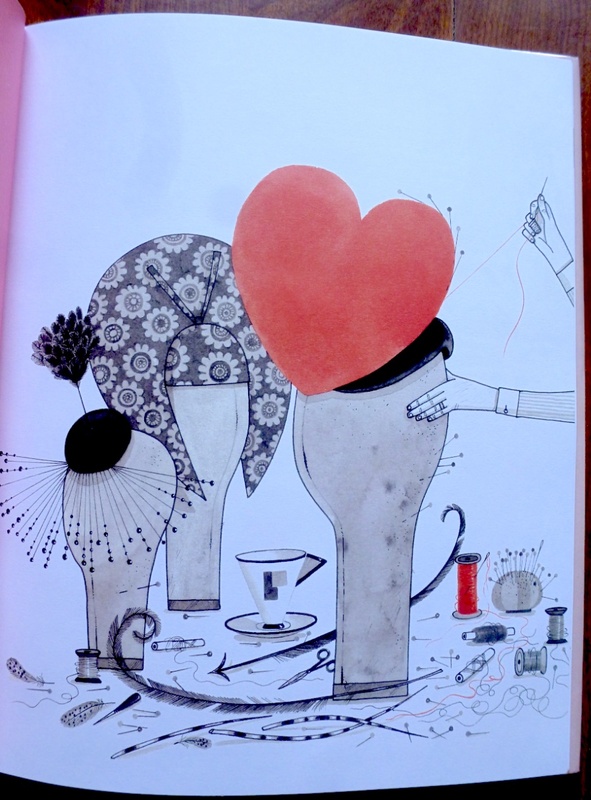 The illustrator includes an interesting note in the front, about his own influences and work as a milliner. 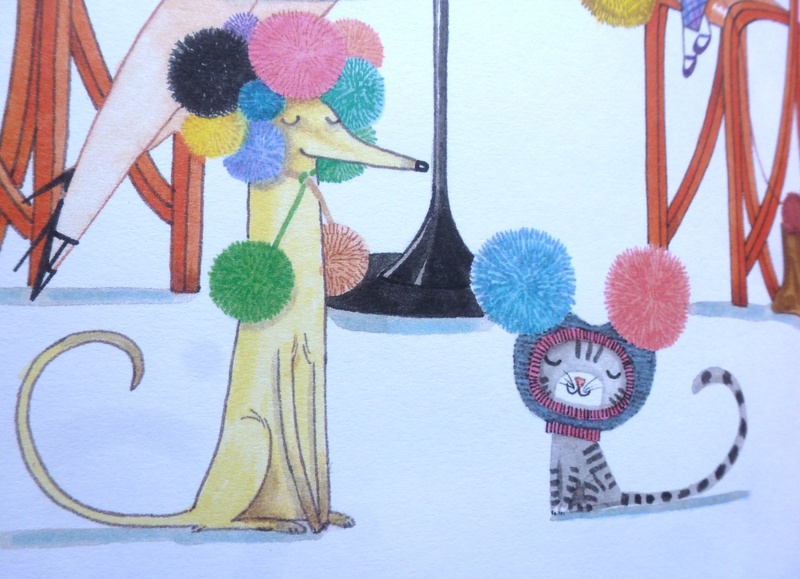 The look of main character is based on the fashion editor, Isabella Blow. Get the book and read more for yourself! Resources/activities: make paper hats – instructions HERE; learn to knit -tutorial HERE; make a chocolate gateau, like the one below – click on the image for the recipe post. 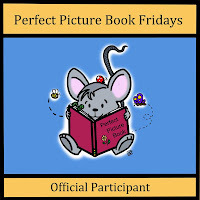 Perfect Picture Book Friday has plenty of selections listed on a themed and alphabetized list, each with teacher/parent resources, on Susanna Hill’s blog HERE.